The 2016 Savannah Jazz Festival will be held September 18th-24th. The festival will kickoff on Sunday, September 18th at Hotel Indigo and will culminate Thursday, Friday and Saturday in Forsyth Park. This year’s festival celebrates jazz as a living art form—built on a constantly evolving tradition. The festival will offer all types of jazz, from Dixieland, traditional swing, straight-ahead and bop to melodic standards and funky down-home gut-bucket blues. The Savannah Jazz Festival boasts the best in international, national, regional and local jazz talent. Sponsored by the City of Savannah, the festival is free and open to the public. Food Vendors will be on site. This year’s lineup include King Solomon Hicks, Yotam Silberstein, Peter Fish Group, Dave Stryker and others. Solomon Hicks, twenty-year-old jazz/blues guitarist and singer – known by some fans in Harlem as “King Solomon,” “‘lil B.B.” or “East Montgomery” – has been playing guitar for 14 years. After 2 years of songwriting and recording with his producer/manager, Jeff Levine (a Joe Cocker veteran musical director and keyboardist), his new album entitled “Carrying on the Torch of the Blues” was released June 2015 on the Organic Recordings™ label. It includes a blues rendition of a pop Beatles song. He is the real deal…the next best thing out of New York City. 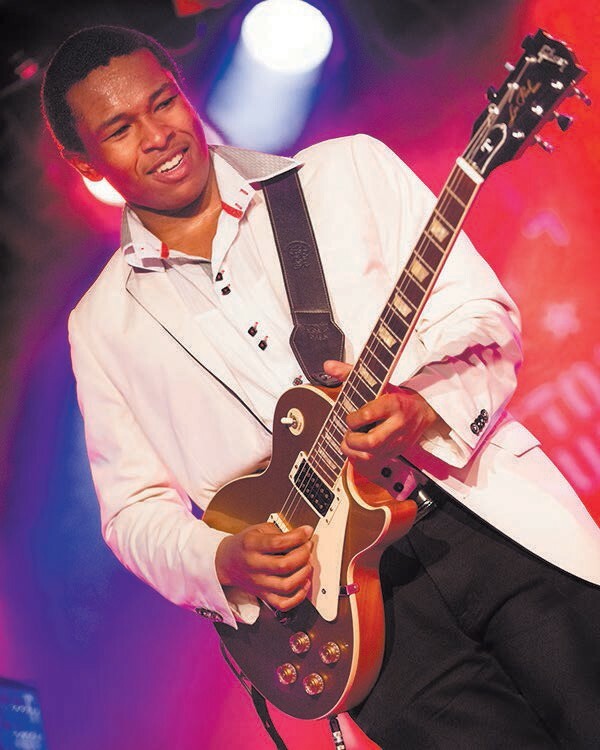 Solomon has been the lead guitarist and performer at the Cotton Club, with a 13-piece band. He recorded his first CD, Embryonic, at age 14 with the Cotton Club All-Star Band.